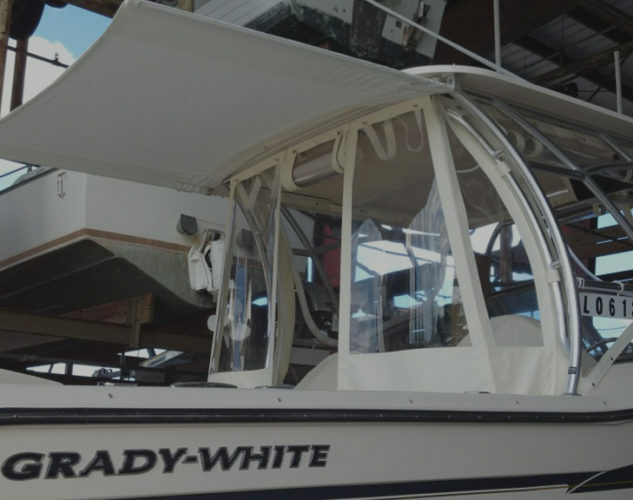 Blue Water Canvas specializes in designing canvas, upholstery, and enclosures for Grady White vessels. We are located at 11 SE 20th Ave. Pompano Beach, Fl, 33060. We deal primary with POMPANO BEACH MARINE CENTER, which is the largest Grady White retailer in the Southeast. 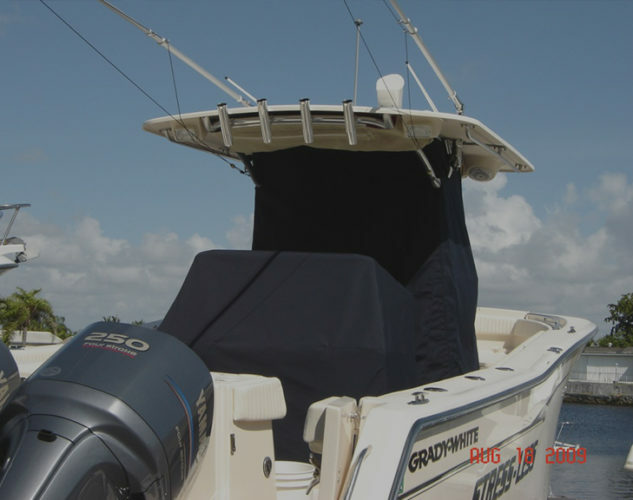 Blue Water Canvas & Upholstery is also one of the authorized Grady White canvas & upholstery vendors in the Southeast. 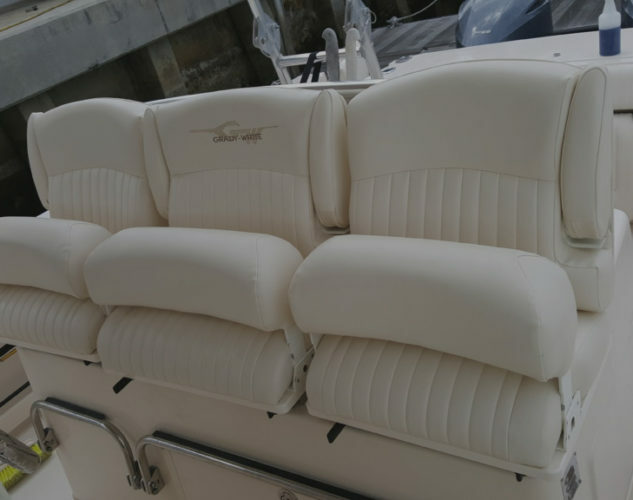 Blue Water Canvas & Upholstery has been setting the standard of quality craftsmanship and design in marine canvas since 1999. We can custom design and build an enclosure for the cockpit of your boat.